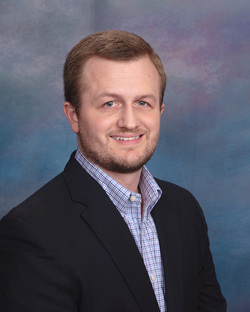 Dustin McKissen is the co-founder and CEO of McKissen + Company. He is a two-time “Top Voice” on LinkedIn, where he has more than 100,000 followers. Dustin is also a contributor at Inc. Magazine, CNBC, VentureBeat, Entrepreneur Quarterly (EQ), Yahoo! Finance, Business Insider, and several other publications. He is also a published novelist and award-winning short story writer, with master’s degrees in business administration and public management. Megan McKissen is the co-founder and Vice President of Business Development of McKissen + Company. 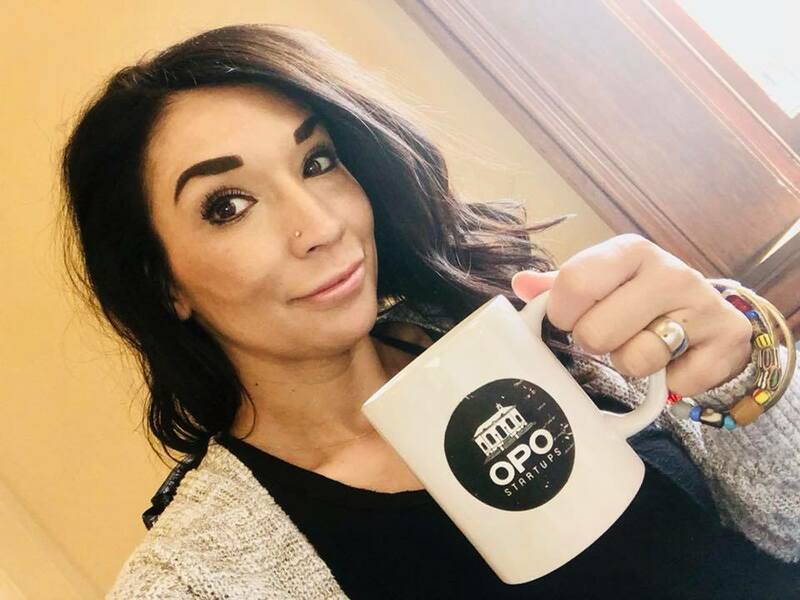 Prior to co-founding McKissen + Company, Megan was the founding director of OPO Startups, an award-winning innovation district in St. Charles, Missouri. During Megan’s tenure, OPO Startups received recognition during a speech from the President of the United States of America as a shining example of innovation in a small community. Prior to her tenure at OPO Startups, Megan was a stay-at-home parent for 11 years.